There are so many Blogs out there with a lot of insight, stories, opinion, advice etc, each person having his or her own blog and covering different niches. For you to achieve this skills and make your blog popular then you need to think and take your blog as a business, this way you can be able to generate hundreds of thousands of visitors. Starting a blog is easy to par say but being able to skyrocket it into a high traffic earning blog requires dedication, passion, faith, hope etc this is the inner fire that gingers you to continue even when all seems as if it's not working. 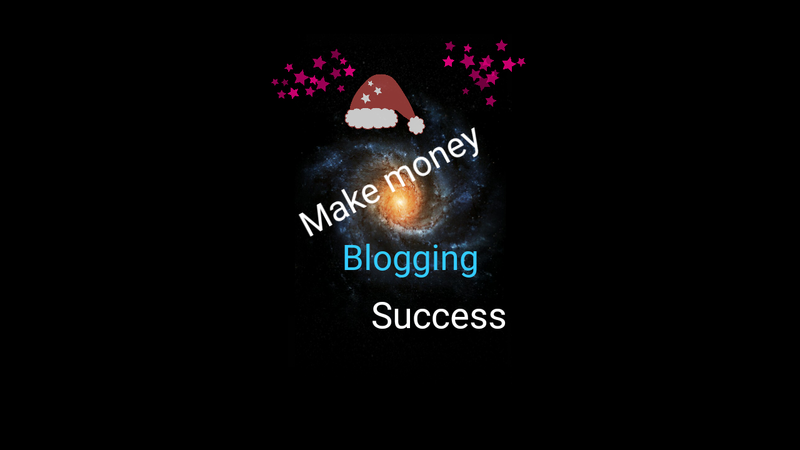 So to help you change your view and personal thoughts into money making website or a successful blog follow this tips to start a blog. Just like in every other business if you want to succeed then you have to create a business so it is in blogging World. this because the more detailed your business the easier it takes you to achieve it, so if you really want to succeed as a blog endeavor to create yours (business plan), this will help you stay on track and save you some trouble in future. This another important tip, outside blogging World you may have been writing about anything that you feel and wants to write about, ranging from, fairy tales to sports to techs, stories etc. But in blogging World you need to select a Niche where you will focus your writings and articles on, the more defined your blogging niche the easier it's for you to attract readers. After creating your blog and wants to take it to another level you need to self-host it, i.e using a self-hosting company like Bluehost. (buy your own domain through there website "Blue-hosting" as it offers high quality, high speed, better security/better service offers). This will give you your own domain name instead of using WordPress or google blogger's default domain name. Also using a hosting service allows you to either buy or install free themes/templates you want, which means you have the option of choosing from more powerful, multi-purpose templates that will give the edge to expand. Social media helps you a lot not just to connect to people but to also grow communities. As a Blogger social media makes things easier for you and also help you get your blog post exposed in the most effortless way. When doing this (sharing) try as much as possible to be friendly/genuine and also respond to everyone, this because the more work you put in building an online relationship the more successful your blog becomes. When you have followed all the due process Pinging your site for better SEO, skyrocketing your blog, sharing it automatically in social media, and as such your blog has become popular and successful then it's time to make money through it, by applying for Google AdSense or going into affiliate marketing, or through your own online store. It good you become a serious blogger because you don't only make money blogging, also you meet people from all over the World and make friends and this way gets your voice and thoughts heard.